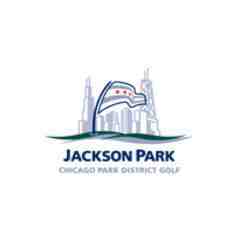 An 18-hole round of golf for four with carts at Jackson Park Golf Club in Chicago, IL. Appropriate golf attire is required. Not valid on holidays. Not valid Saturday and Sunday before 12:00pm. Certificate valid for 2017 golf season. 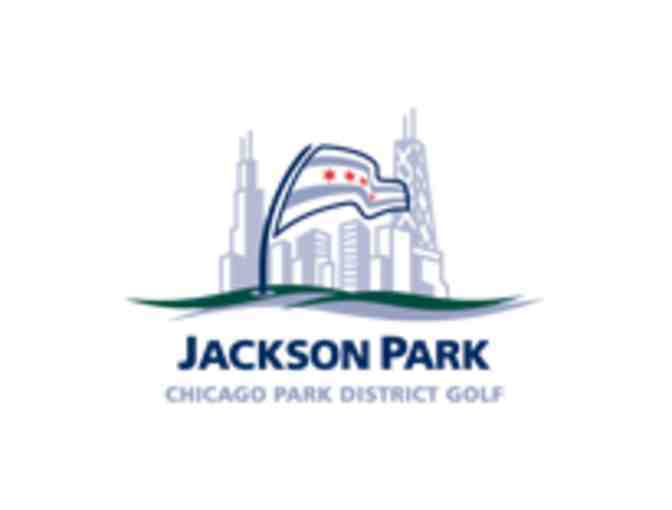 Visit http://jacksonpark.cpdgolf.com/. Jackson Park Golf Club is a Billy Casper facility.